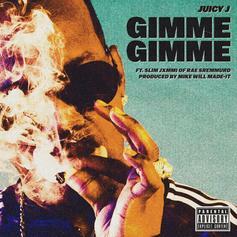 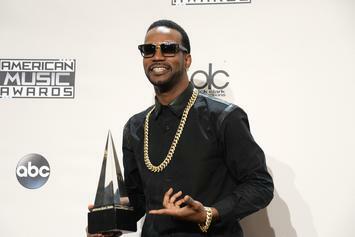 Juicy J's fourth studio album has its stand-out moments, but ultimately falls short of expectations. Juicy J finally releases his "Rubba Band Business" album, featuring ASAP Rocky, Wiz Khalifa, Travis Scott & more. 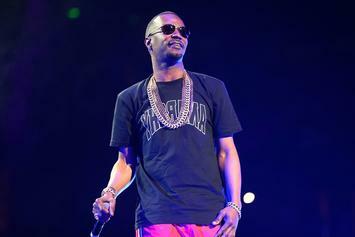 Juicy J, Project Pat & A$AP Rocky link with Metro Boomin on "Feed The Streets." 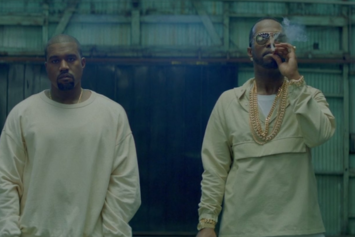 Juicy J and $uicideboy$ are continuing to expand their chemistry. 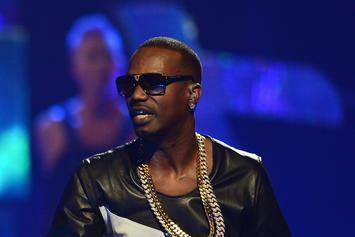 Juicy J's new project looks like it's going to be some fire. 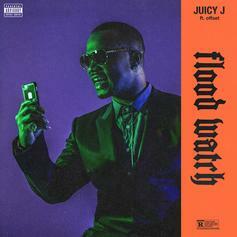 Juicy J & Offset's "Flood Watch" officially drops. 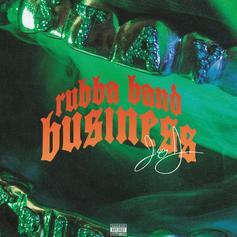 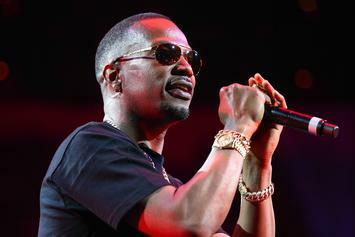 Juicy J Announces New Album Title "Rubba Band Business: The Album"
Juicy J is gearing up to drop his new album in the fall.